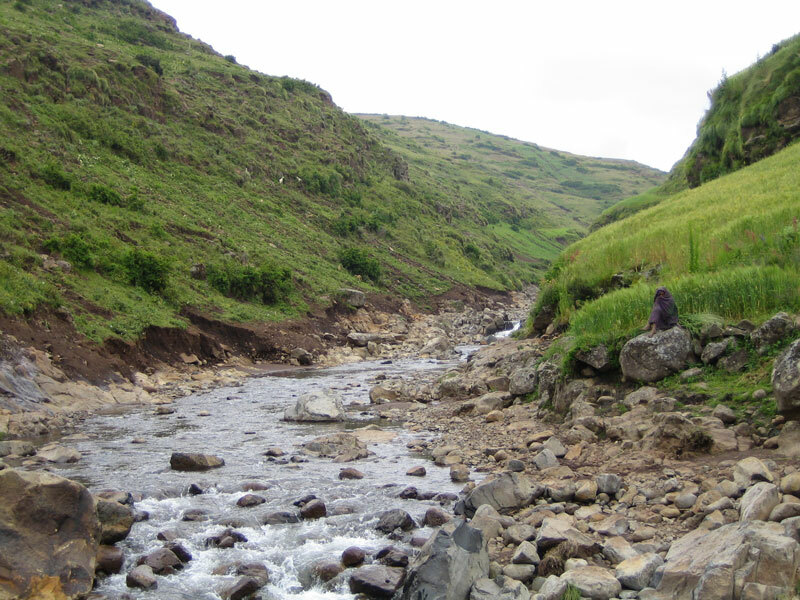 The main rivers of the sub-basin are the Tekezze (also known as Setit), Angereb (a tributary of Gwang) and Gwang. The Atbara is formed after Tekezze (Setit) is joined by Gwang River. The Atbara is the most seasonal of major tributaries of the Nile as can be deduced from the charts of monthly stream flow. 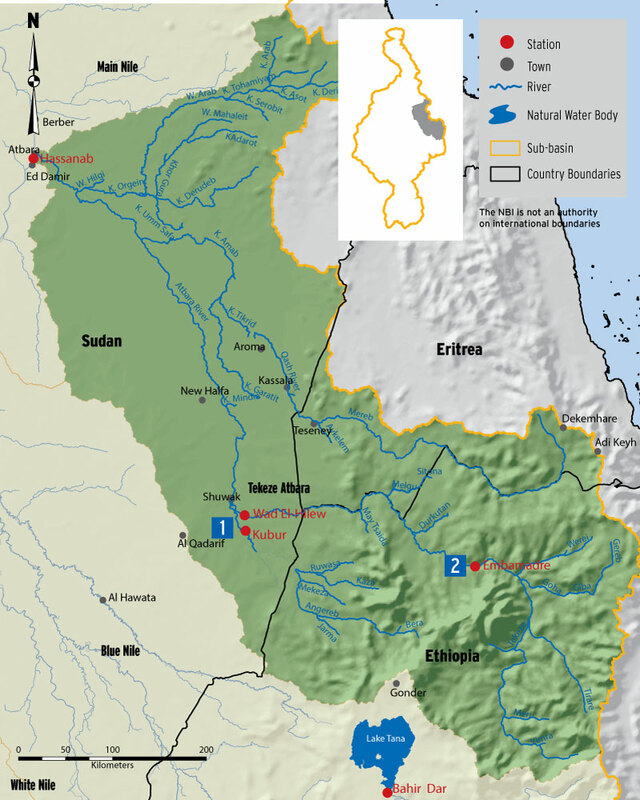 There are three storage dams in the sub-basin: TK5 (live storage: 9.2 BCM) in Ethiopia, Khashim el Girba Dam (live storage: 654 MCM) Sudan and the new Atbara dam complex recently built by Sudan to increase water supply for irrigation downstream. The average annual flow for River Atbara at Khashim el Girba dam is 11.4 BCM.